Check which cards you own and how much you can sell them for! 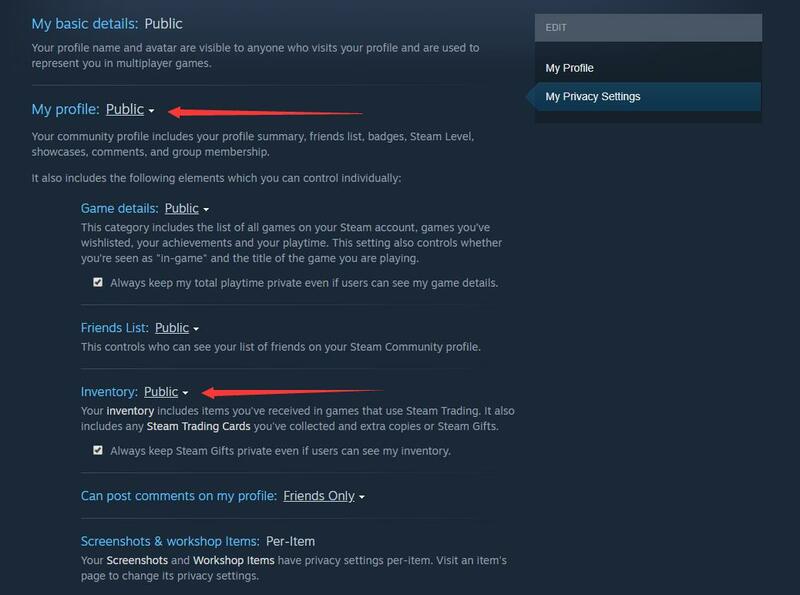 1) Login on Steam and go to your Privacy Settings. 2) Set 'My profile' and 'Inventory' to 'Public'. You can keep the other settings to 'Private' if you wish. 3) That's it! 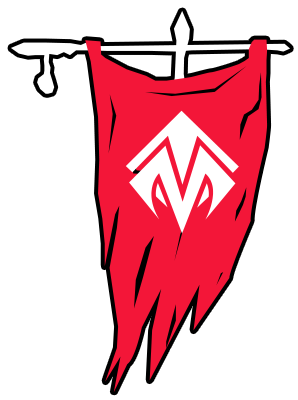 Now you can enter your Steam ID or Steam URL above and we'll fetch your cards collection. Note: it might take some time before your new settings apply. Come back a little later if you still get an error about your inventory being private!